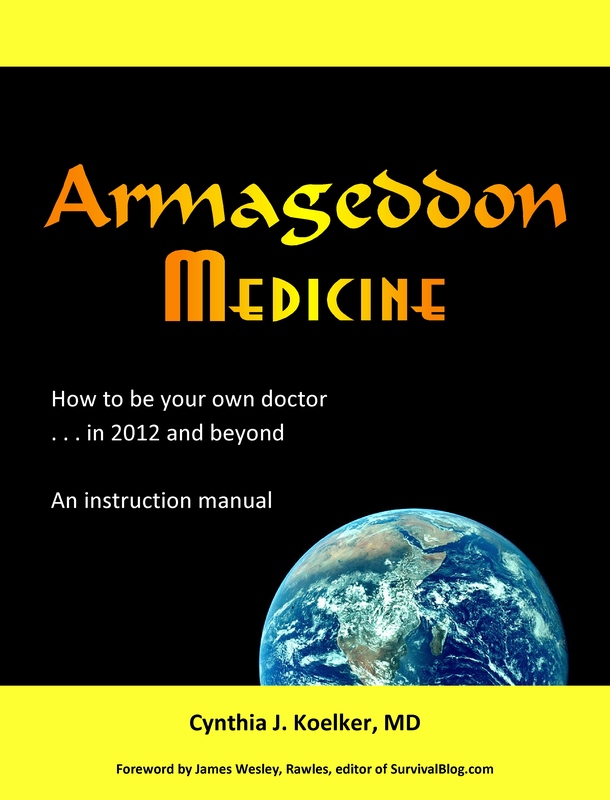 The following video is an unsolicited and unedited review of Survival Medicine 101, recorded by the host of SurvivalReport on YouTube. The speaker attended the January, 2013 workshop in St. Marys, Georgia. I’m posting this for those who are considering coming but would like feedback from someone who’s attended. Is this class for you? I think so . . . but then I’m biased. So take a look and decide for yourself! And thank you, RH, for taking the time to make this helpful video. This entry was posted in Classes, LIVE SURVIVAL MEDICINE TRAINING, Preparation, Slide show, Suturing and tagged Georgia, St. Marys Georgia, Survival Medicine 101, Video, YouTube. Bookmark the permalink.